The essential guide for all young shadowhunters. 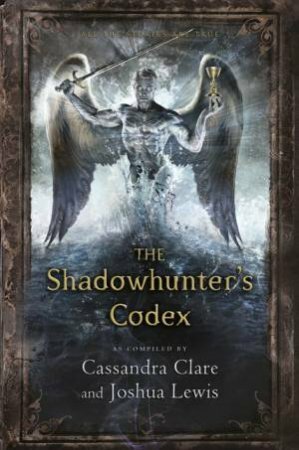 Since the thirteenth century, the Shadowhunters' Codex has been the one and only manual for Shadowhunters looking to brush up on their demon languages, learn proper stele use and discover just what exactly a pyxis is. This is Clary's copy, and as an artist herself, she's sketched pictures of her friends and family throughout the book, and scrawled helpful advice in the margins. Of course, she couldn't exactly stop Jace or Simon from adding their thoughts either.